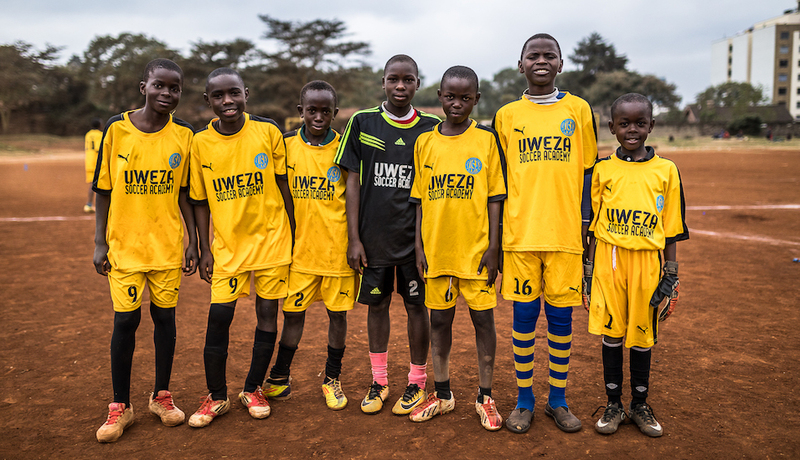 Uweza works in Kibera, the largest slum in Nairobi, Kenya and home to an estimated 500,000 to 800,000 residents. The majority of Kibera residents live in poverty and face challenges in their daily lives such as poor housing quality, lack of toilets and running water access, poor provision of waste disposal services, and lack of access to quality healthcare. 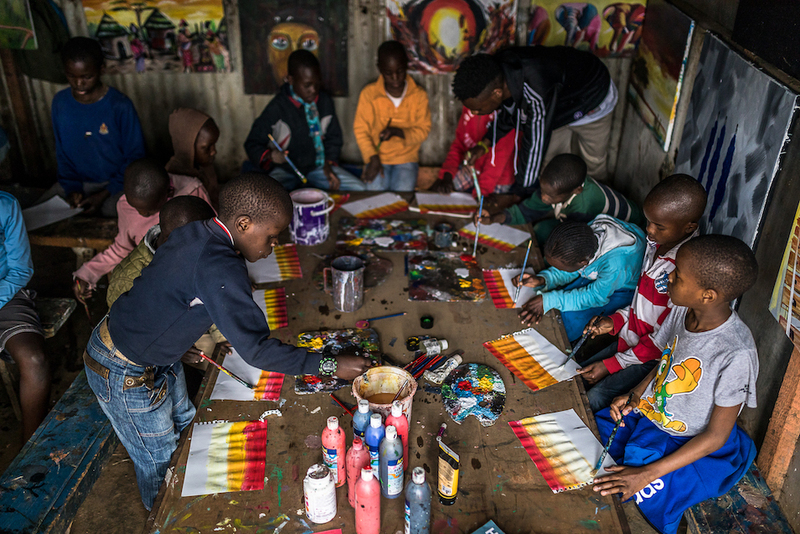 It is estimated that more than half of Kibera’s residents are below age 18. The major challenges affecting Kibera children and youth, as expressed by the youth themselves, include lack of access to education/school dropouts, teenage pregnancy and early marriage, unemployment and lack of job opportunities, prostitution, crime, and drug/alcohol abuse. 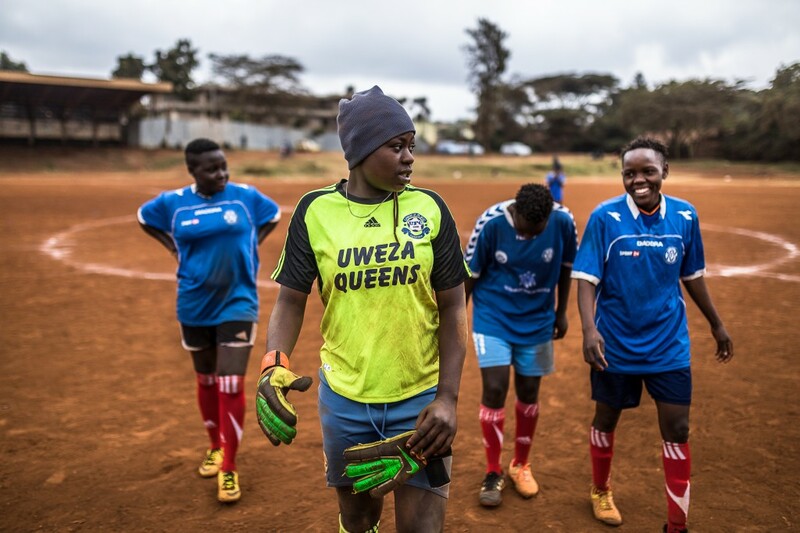 Uweza recognizes that Kibera residents are creative, resilient and resourceful and that sustainable change requires a future generation that is more educated, motivated and empowered. Founded in 2008, today we provide 300 Kenyan children and youth with unique opportunities to pursue a path to a better future through the discovery and development of their talents and abilities – gaining education and ultimately earning incomes that utilize their own inherent strengths. We seek and nurture long-term relationships with individual children and youth to have a more lasting and impactful effect, versus a short-term emergency response to young peoples’ needs. All 12 of our staff live in Kibera. We know the community well, and we work out of the Uweza Community Center, which opened in 2011. 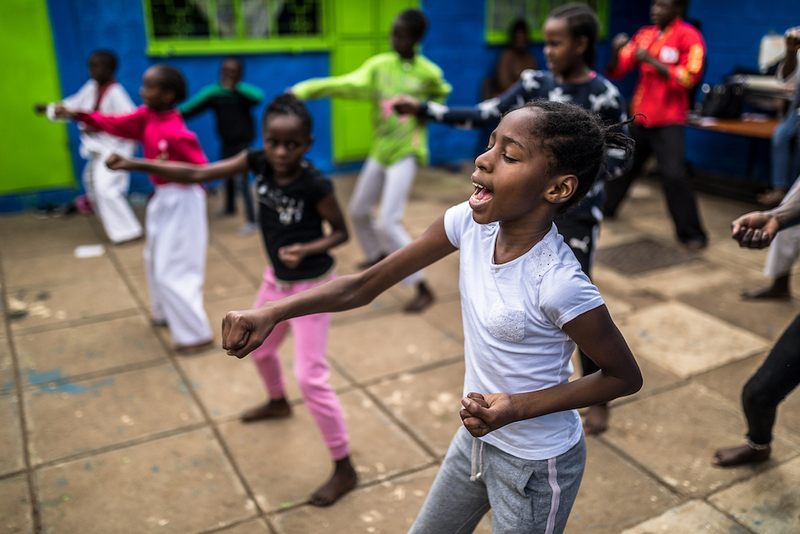 We developed our programs in response to needs expressed by Kibera community members, and our work evolves in response to both formal and informal feedback collected from program participants and their parents/guardians.